Volkswagen is set to launch a 100mpg Golf in 2020, in time to meet super-stringent EU fuel economy regulations. 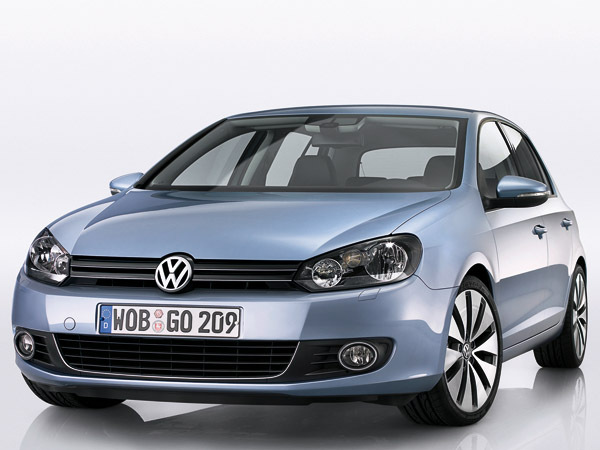 The greenest Golf — likely to be the blue-e-motion — is expected to have an average CO2 rating of just 75g/km. Planned EU regulations require the average fuel economy across a maker’s entire range to average just 95g/km by 2020, which is forcing car makers into considering radical methods to drive down consumption. Launched as part of the Mk8 Golf line-up, the super-frugal car will feature much of the technology featured in the new XL1. But it’s expected to get a next-generation version of the two-cylinder hybrid powertrain. A combination of improved combustion technology and new materials should allow the engine to have a higher power density and still use slightly less fuel. However, VW sources say the super-frugal Golf will also have to see significant friction reduction and aerodynamic improvement as well as a big weight loss. Carbon-reinforced plastics could be used for the bonnet and roof panels, for example, and heavy sound deadening is likely to be replaced by a sound cancellation system working through the car’s audio.